After so long wechat is back with its amazing we reward offers. Make runs and earn score from today to 28th April and get paytm recharge voucher, shopclues voucher, Jabong voucher and get a chance to win iPhone 6 and Honor 4x. Do not miss out a single day or you will lose runs. 1. Send stickers to any group daily and get 4 runs per day - 9th April to 18th April. 1. 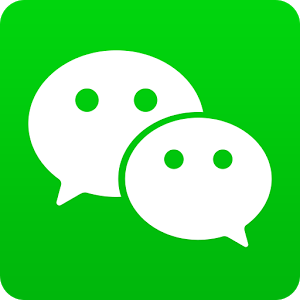 Install wechat app for android | iOS. 3. Join a group and start doing the activities.